It is extremely easy to manage short hairs as compared to longer mane, but creating new, fun, and exciting hair styles with shorter hair can be trickier as against styling longer hair. 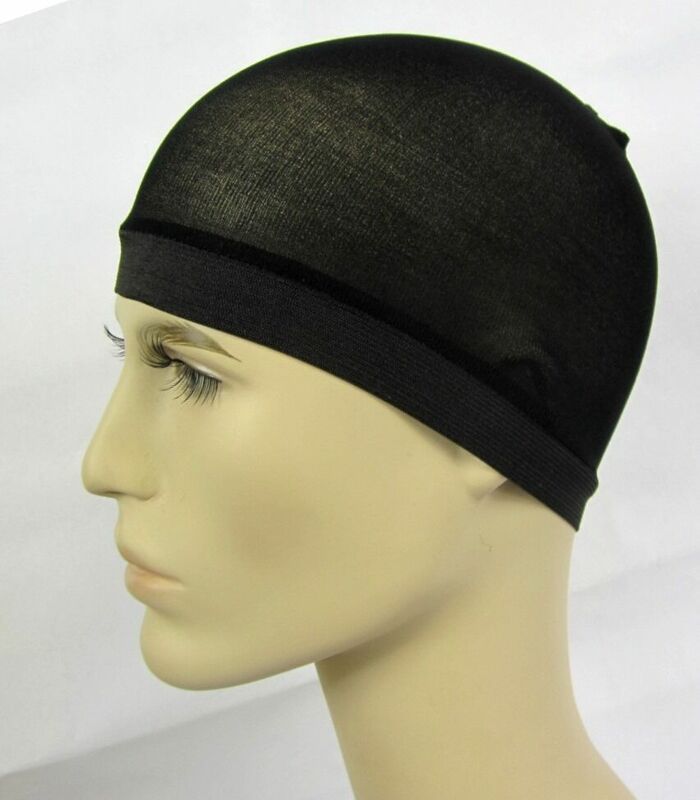 A wave cap is a device created to make the lives of those with short hair easier. For those who love wavy or curly hair but find it difficult to get the perfect wavy look with short hair difficult, the wave cap will surely prove to be a boon. Many rappers have popularized a trend from the 60s as a fashion accessory. From about 1930s to 1960s, African American males wore a thin cloth in a cap style to protect their stylized hairs from damage overnight. This was known as a durag, dew-rag or a do-rag. This same trend has re-emerged in form of wave caps but not only to protect the wavy hair but to give the hair a more finished and better wavy look. The purpose of this wave cap is to accentuate the waves and the wavy look of the hair. A wave cap is made of very thin nylon or polyester or other materials. They also come in several colors, even though black dominates the youth choice. The wave cap fits on the head just like a skullcap. It is most usually used on hairs that are about 1 inch long. Wash and condition the hair properly. Dry your hair out completely. For those who do not mind using the pomade, get it and rub it on their hands. Once the pomade is of appropriate consistency apply it onto the scalp and on the hair. Once the hair is dry (and once the pomade is applied) use a soft bristle brush to comb the back section of hair backwards, the side section- sideways and the front section forward. Apply a gentle pressure while combing. Now put on a wave cap. While putting the cap on be cautious because it is made of very thin material. Also start below the hairline and gently stretch the wave cap to the front. Wear the cap overnight and repeat the process about 3-5 nights a week. If you find it troublesome to wear the cap overnight, wear it for about 30 minutes at least.